The Nandamuri family is all set to introduce one more leader to the active Politics of AP in the upcoming general elections. For those who think that this leader is Trak or any other from the demised Hari Krishna’s family, then you are mistaken. 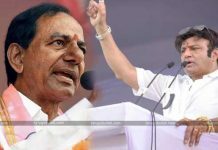 Not all knew that the Hindupur MLA Balayya has the second daughter and she recently got married to a businessman Bharat. This young chap is now expressing his interest to step into active Politics. Bharat has got a Political background as his grandfatherMVVS Murthy was a big TDP leader in the regime of NTR. Bharat even campaigned for Balayya. in 2014 when he was touring Hindupur constituency. 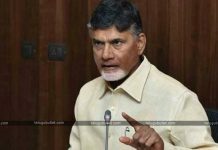 Sources close to the Nandamuri camp reveal that Bharat will be contesting to Lok Sabha from Vizag constituency than MLA. In the happened 2014 elections, Vizag Lok Sabha was allocated to the BJP as per the agreement of NDA alliance. 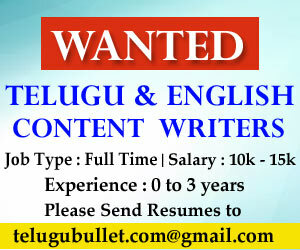 Now that the TDP chose to go all alone, it can give the Vizag seat to Bharat. 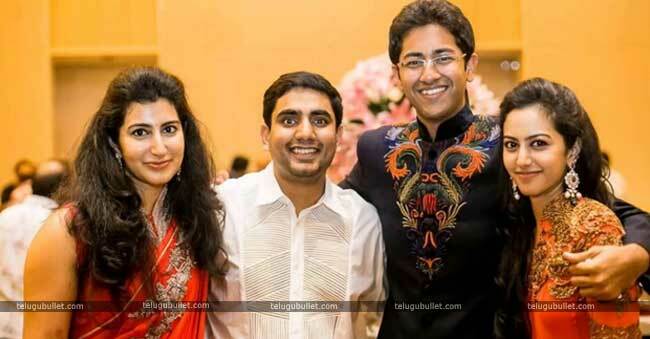 Already the elder son in law is the number two of the TDP and a potential future CM of AP. 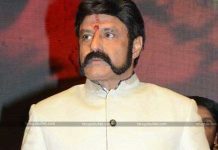 With his younger son foraying into Politics, Balayya is a happy man altogether.